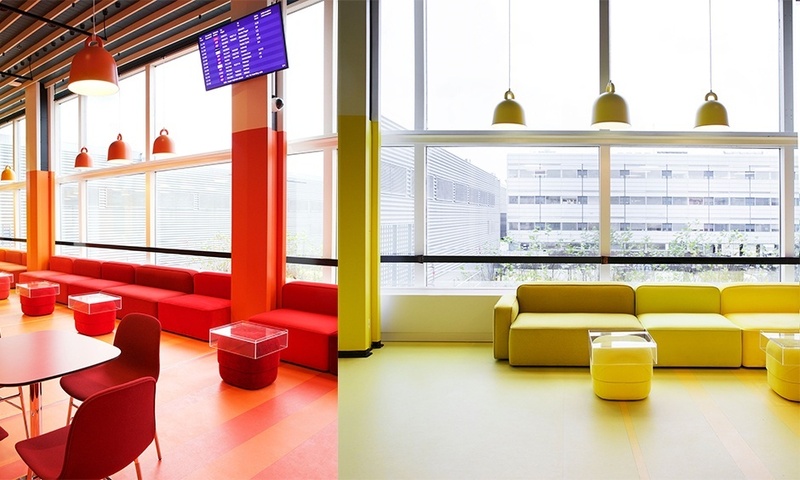 The airport lounge, Atelier Relaxium, now offers guests unique private or social experiences in a colorful environment. 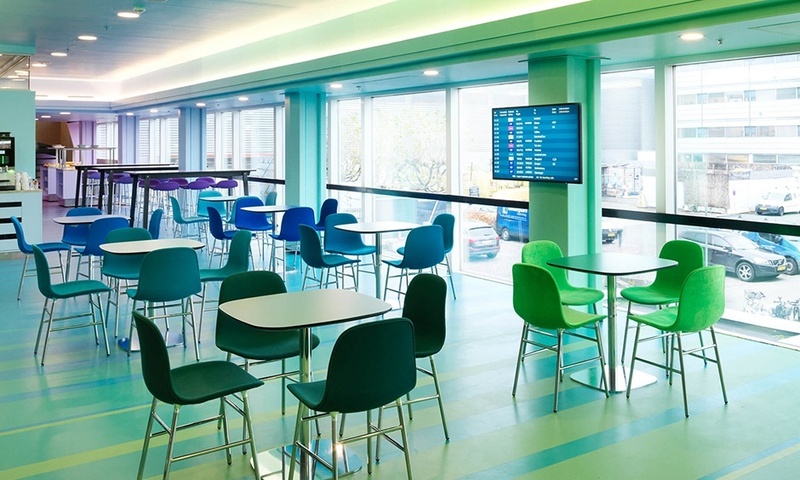 From sunny yellow to deep blue, the lounge has a shade and hue to complement every situation or mood. 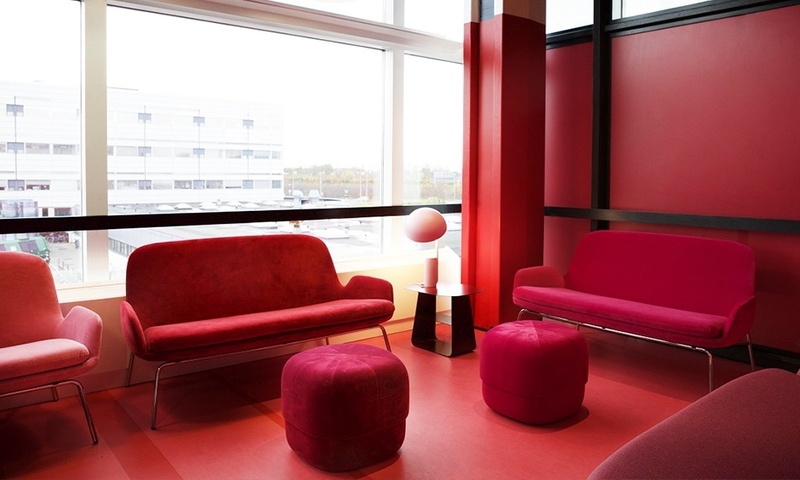 Let the bright red Rope sofa help you beat your jetlag or let the mesmerizing ultramarine Form chair help to soothe your nerves before departure. A great example of the importance and impact of color! 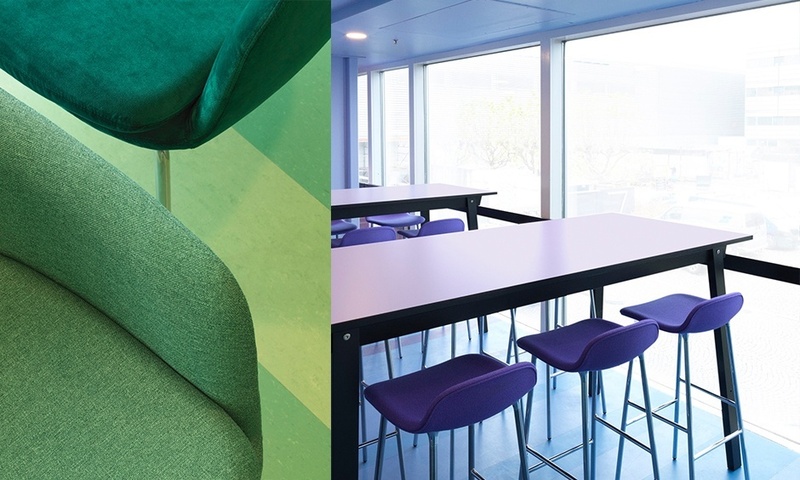 Are you an architect or designer and interested in our color expert's advice for your project? Feel free to contact us. 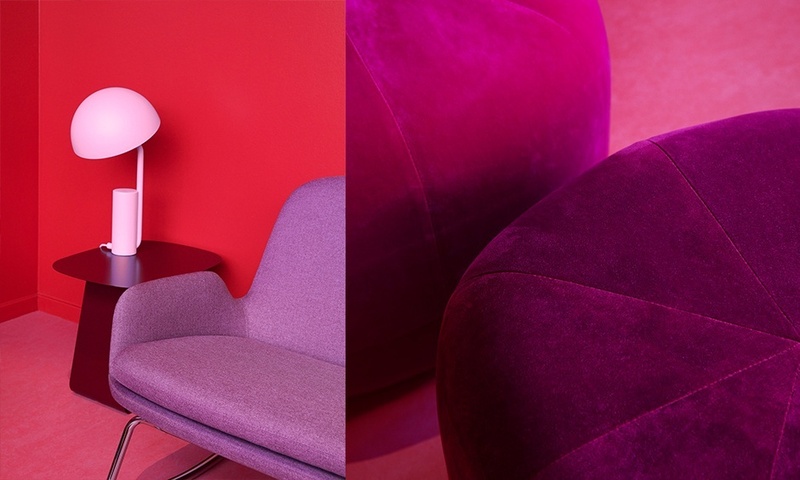 All images © Normann Copenhagen.